If you can’t get pregnant, want to get pregnant faster or want to get “baby fit” before starting to try, you’re in the right place. 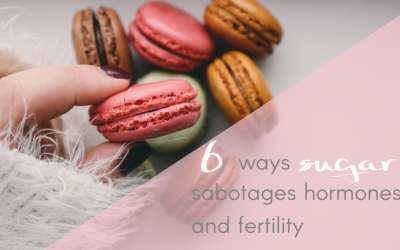 Whether you’re trying naturally or using IVF. There’s so much more to having a baby than throwing away your condoms/Pills, taking Folic Acid and getting jiggy. Especially in the toxic, modern world full of hormone disrupters and health harmers. 1 in 7 couples will struggle, sadly. Let’s do what we can to boost YOUR chances. Find out how. 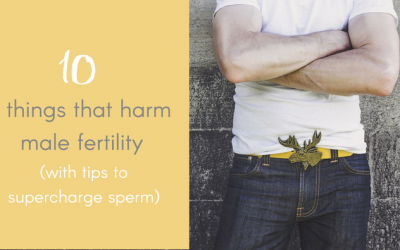 Weighed down in your struggle to get pregnant, naturally or via IVF? 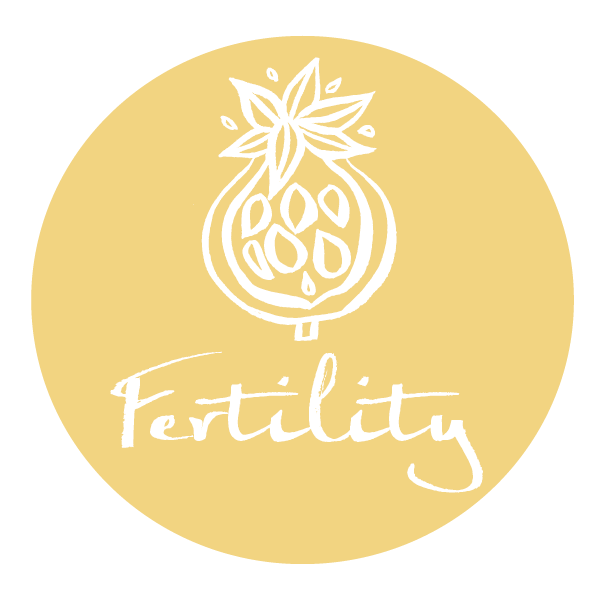 Suffering a health problem that affects fertility and want to improve your chances? Already a parent and can’t understand why it’s not happening for you this time? Feeling time is running out? Fertility problems affect about 1 in 7 couples in the UK. More than one third of those are “unexplained” i.e. doctors can’t find a specific cause. Miscarriages are more common than many people realise, sadly. It’s about 1 in 7 for women, who actually know they’re pregnant. About 1 in 40 babies born suffers some birth defect. The number of people choosing Assisted Reproductive Techniques (ART) e.g. IVF has increased. Success rates vary. A 2010 report shows a rate of only 33.4% pregnancy (not necessarily live birth) achieved by all ages for women having IVF using their own fresh (not frozen) eggs. I’m not telling you this to be Debbie Downer. I’m telling because I know, that if you follow my guidance, you will be in much better shape to get pregnant, stay pregnant and birth a healthy baby. And I’m passionate about that. I can’t guarantee you a baby, though. No-one can. Not even the fanciest, most expensive conventional fertility clinics. Fact. By taking control of your health and lifestyle, it’s possible to HUGELY improve chances of falling pregnant. AND a healthy pregnancy and a healthy baby. 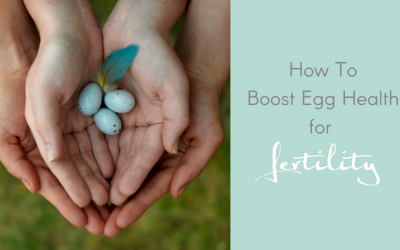 Whether you’re planning to fall pregnant naturally or use a method like IVF. That’s where Pre-conception Care Programmes like mine can help. Preconception care is the foundation of any path to parenthood . Yet sometimes it’s skimped on. Because some people think skimping saves them time and money. Or it can be the last resort when conventional treatments fail. I say make it the first step and it may even save you time, money and heartache. Foresight (The Association for the Promotion of Pre-conceptual Care) pioneered Pre-conception Care and Natural Fertility methods in the UK and across the world. I’m a trained and recognised practitioner. In fact, many world experts in natural fertility were trained by Foresight. In 2010 they analysed their own cases from 2002-2009. Couples completing the full programme achieved a success rate of 81.9%; in couples completing part of the programme, the success rate was 63.7% . And these weren’t “average” couples trying for babies for the first time: many came to Foresight after miscarriage, years of trying, diagnoses of conditions, previous birth defects and unsuccessful fertility treatment. If you’re thinking about reaching out to me. Please reach out. Maybe you’re hesitating – you’re scared, embarrassed, vulnerable? Maybe you’re wondering if it’s right for you? If I’m right for you? Maybe you’re asking yourself does Health Coaching work? Maybe you’re thinking it’s a waste of time and money – sorry, but if you’re thinking that, you’re kinda implying YOU are not worth the time and money. And. THAT’S. NOT. TRUE. Maybe you’ve already decided to make changes to reach your health goals. JFDI… just flippin’ DO IT. Reach out. It costs nothing to send a mail. Be brave. Self-care isn’t selfish. You’re so worth it. You only get one wild and precious life. Reach out. There is no guilt, shame or blame here. There are no dumb questions. And I don’t bite… I smile, I high five, I hug. Enter your contact info below and I’ll be in touch. I aim to get back to you within 1-2 days. But remember, I get busy, take days off and even have holidays sometimes – because it’s really good for you!